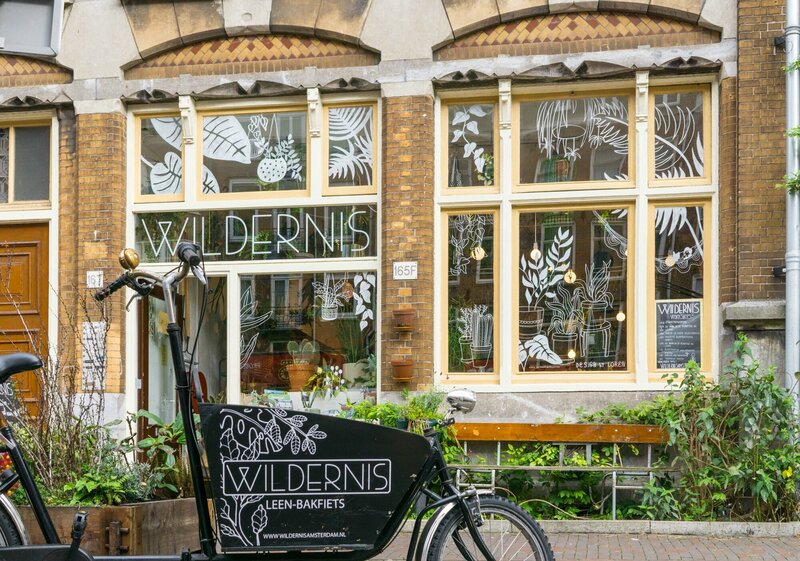 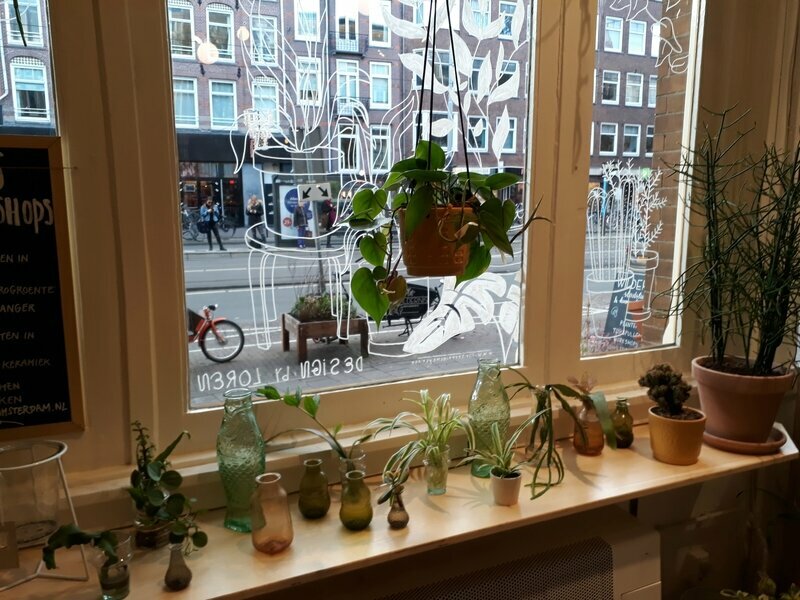 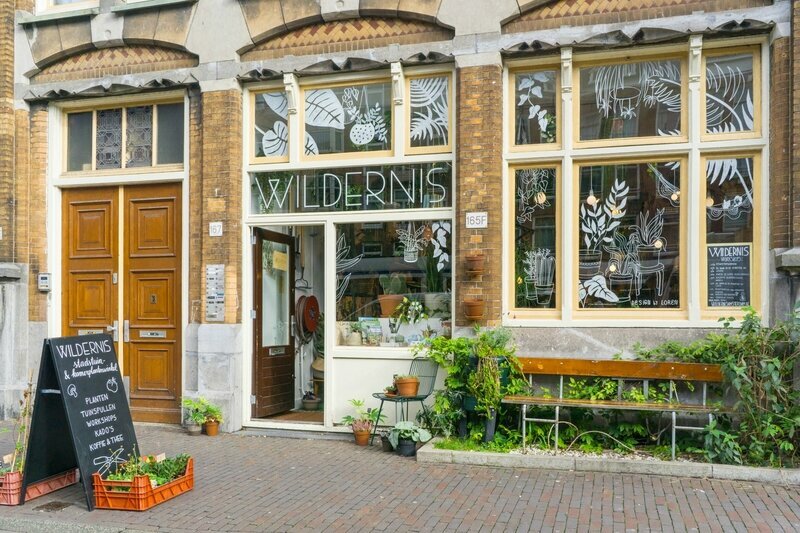 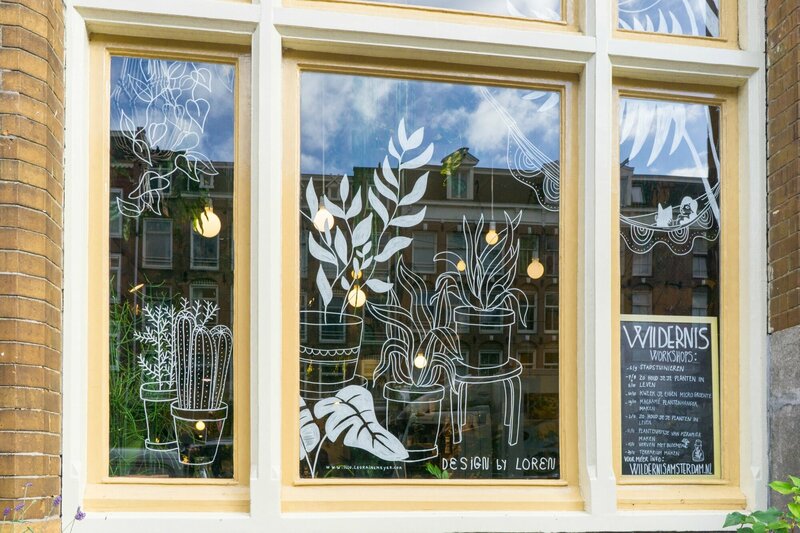 I was asked by the beautiful plant shop Wildernis, in Amsterdam, to do their window drawing. 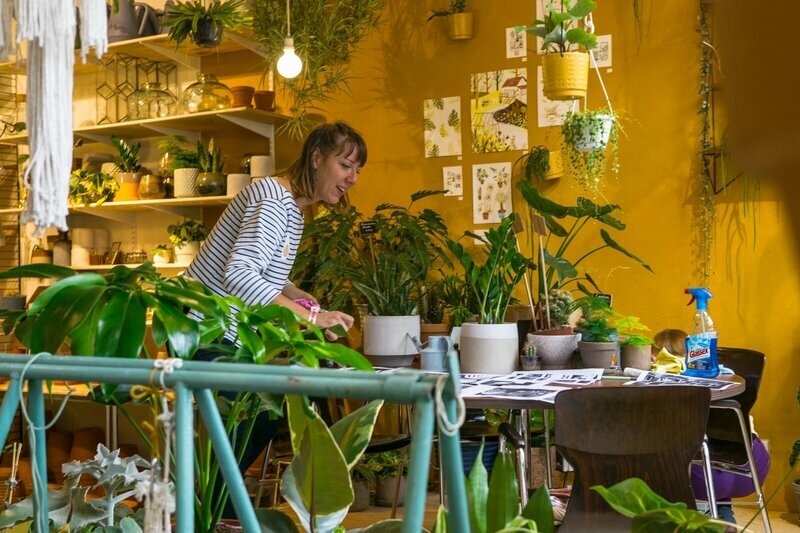 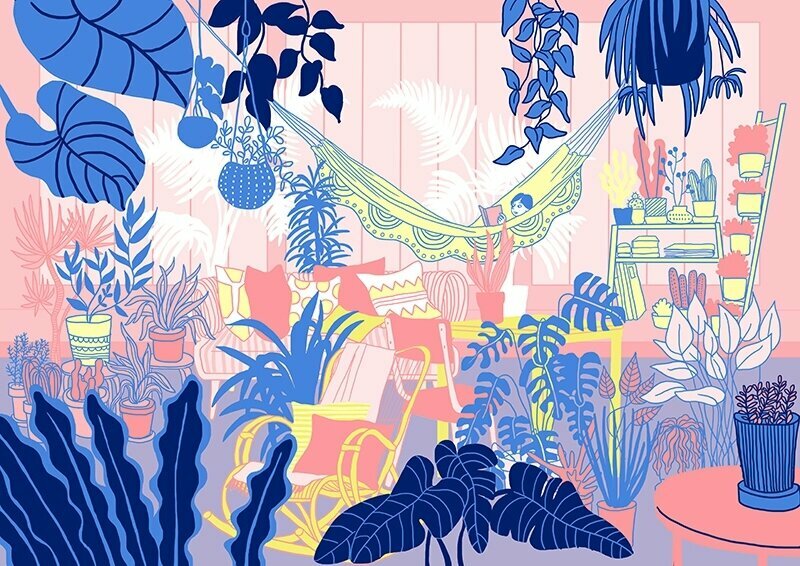 I got inspired by the impression of jungle and cosy house that you can feel inside the shop. 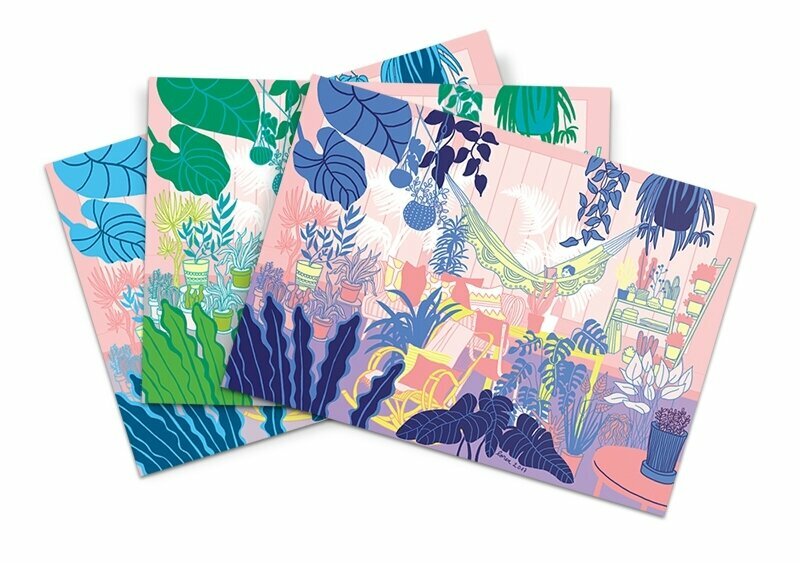 I also created a series of postcard with the same design.